So today on my Twitter I explained that although my work life is taking over I still wanted to keep momentum on here. I asked in a poll what I should share and something from drafts and the blogger award were chosen. So here is a draft that I started a long while ago about a TV series that well and truly got under my skin so without further ado. I give you 13 Reasons Why. Summary: Newcomer Katherine Langford plays the role of Hannah, a young woman who takes her own life. Two weeks after her tragic death, a classmate named Clay finds a mysterious box on his porch. Inside the box are recordings made by Hannah — on whom Clay had a crush — in which she explains the 13 reasons why she chose to commit suicide. If Clay decides to listen to the recordings, he will find out if and how he made the list. This intricate and heart-wrenching tale is told through Clay and Hannah’s dual narratives. My thoughts: It’s been a while since I have been compelled to write about a TV show. I guess this one is different as it originates from a book today I am talking about 13 Reasons Why. I love that Netflix commission so many different shows and I’m even more impressed that this one started as a book. As you can guess I haven’t read the book but I am contemplating the audio book. I have heard a few of the basic differences and I’m intrigued to listen and to read more from Jay Asher. 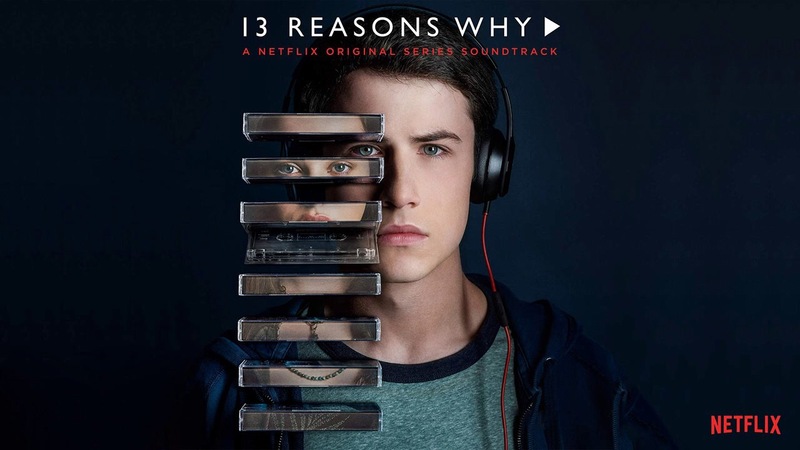 Now, 13 Reasons Why is essentially a sad story about a girl who committed suicide and the tapes as in the 13 reasons are explaining why ultimately. So the story is told by two people Clay in the here and now and Hannah through her tapes that are passed around certain students for various reasons. From the off I liked Clay – a nice guy, bit of a nerd but an amazing all round good guy. I also felt for Hannah from the off as she wanted to fit in and to matter, and it seemed that many people didn’t really notice her until she was gone. This is a real coming of age story with all the usual angst. At times this is exceptionally hard to view but I believe it is done so well. For me I was on the edge of my seat awaiting Clay’s tape as I said I liked him from the off so I wanted to know why. It killed me to hear it and to see how truly touched and broken by it he was. Clay isn’t malicious but like most teens he didn’t totally think of how his actions would come across. A few small words from Clay to Hannah could have changed her life. Hannah’s cry for help with a counsellor and her final moments were such hard viewing. I hope to devour the audiobook soon and I will once again share my thoughts. There is to be a second season and I cannot wait to have the gang back as there are still so many unanswered questions. I may even review each episode that’s if you guys would like that? Have you watched 13 Reasons Why? Or have you read the book or anything more from Jay Asher. I would love to know your thoughts and suggestions. 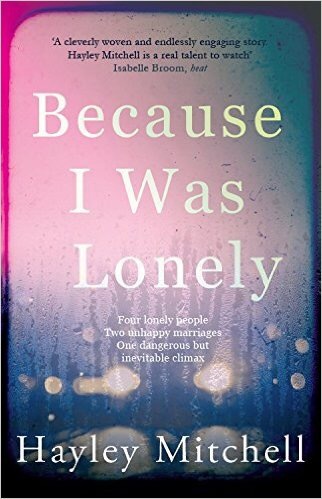 Book Review: Because I Was Lonely by Hayley Mitchell and Giveaway. Blurb: The grass is always greener on the other side…. Or is it? Meet Adam. He’s trapped in a world of grief and confusion. It wasn’t always like this, but since the accident, things have never been the same. Rachel and Adam used to be friends, back on the days before marriage and babies…before loneliness set in. Then along came Facebook. 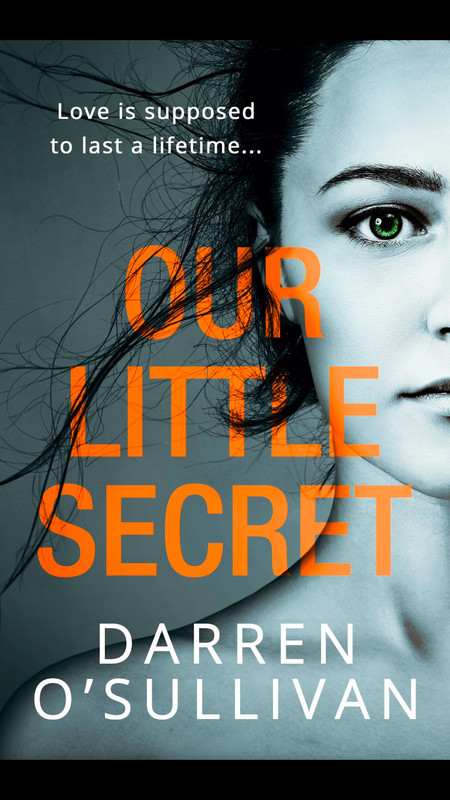 So when Rachel and Adam rekindle their online friendship, what starts as a little harmless flirtation soon becomes an obsession, and slowly the threads of their lives unravel before them. Because I was lonely expertly traces the rollercoaster of actions and reactions experienced by a cast of credible, fallible, and ultimately human, characters. 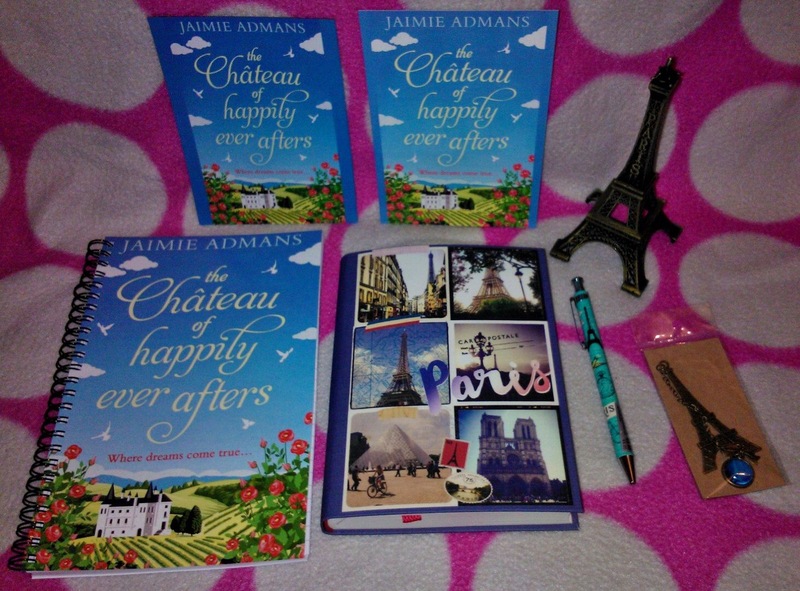 Review: Firstly I must thank RedDoor publishing for sending me a copy of this. I feel like I had this ages before it was released yet I didn’t start reading until the day before. On my initial read I was shocked and hooked by Rachel who is the first character we hear from. I felt sorry for her and I longed for her to get the support she needed. She sounded so lost and in despair. My heart was in my mouth on reading her initial thoughts. The book is split into two parts we hear from Rachel, Adam, David and Julia and then in part two we are shown how their lives intertwine. Wow for a debut novel Hayley really did go all out Because I Was Lonely is heartfelt, poignant and real. Each and everyone of us can change based on a series of unfortunate events. Adam changed due to an accident that he blamed himself for. Rachel changed after baby number two Jamie and lack of sleep. Julia didn’t change so much but she adapted to the situation and maybe not in entirely the right way. David became frustrated and became lonely and easily distracted. I wasn’t expecting part two to be as naughty as it was. It’s funny what connecting to the past can feel like via social media and how sometimes those furthest away from us are the ones who make us see the clearest of blues. 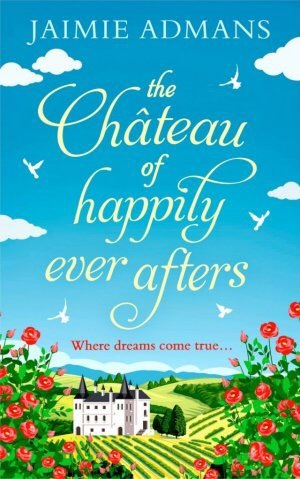 I was intrigued and at times shocked by this novel, it just shows that anyone can switch when they are desperate enough. I also liked the fact that the ending could mean many things so each reader could take something different from it. I really enjoyed this debut by my name sake and now I want to give someone else the chance to read this intriguing and at times shocking read. Comment below as to why you would like to read it and whether I made you want to. I will give it until Wednesday evening and then I will pick a winner.